Random, Right? Marinara is important because organic tomatoes have significantly more lyconpene than non organic tomatoes. What is lyconpene? Lyconpene is the power antioxidant that gives tomatoes their deep red hue. These antioxidants actually become more beneficial to our health when cooked, rather than eaten raw. Health Benefits: Lyconpene has been found to lower cancer and heart disease risks and help repair cell damage. Besides the fact that raising animals organically is better for the environment, it is also better for our bodies. Think about it: you are what you eat. If you are eating chicken that was given growth hormones (which you are if you choose non organic, or simply dine out at most restaurants), the hormones remain in the chicken’s body, you eat the chicken with the growth hormones, and the growth hormones have now entered your body. This goes for the antibiotics animals are given too. Farms these days are so filthy and disease prone that animals must be given antibiotics to keep them from become sick and diseased. 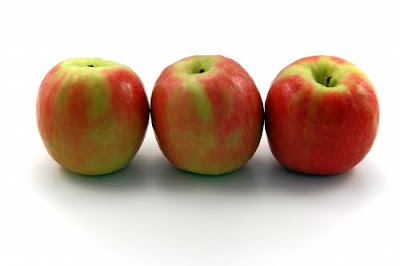 Apples rank in the top 5 because they are second to bananas as the most commonly eaten fruit. Conventional apples, even after peeled, often contain a chemical called organophosphates that can damage brain and nerve cells. 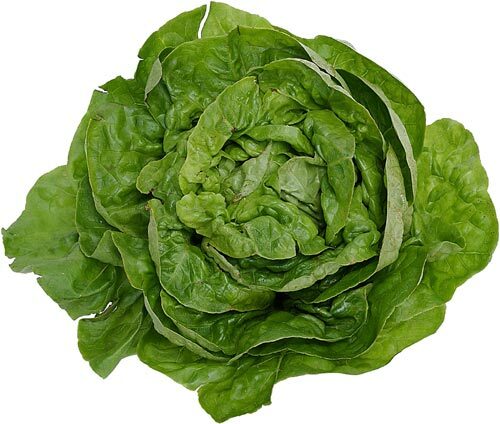 According to the USDA, conventional lettuce, especially imported, has some of the highest levels of pesticides than other foods. Being the health savvy women that we are by eating a big salad every day, it is extra important that we choose organic leafs. Women typically eat more salads than men do, so, pound for pound, we’re exposed to higher amounts of pesticides. Avocado, corn, onion, sweet potatoes, cauliflower, brussel sprouts, green onions, broccoli. Pretty much the same thing goes for dairy as for meat. 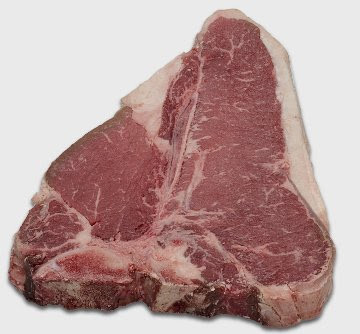 Animals raised for their milk or meat, non organically, are given tones of antibiotics, growth hormones, steroids, etc. Organic farms also have strict guidelines they must follow that protect the well being of the animals and the environment. Animals must be allowed to graze and see day light every day. 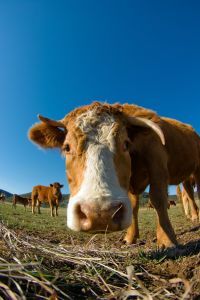 In addition, farmers must also insure there is no manure run off into nearby rivers or communities, a big environmental problem with factory farms.